7 Most Scenic Road Trips To Take From Nagpur This Monsoon! A curated list of seven places around Nagpur, where you can go on a road trip! Monsoon is one of the best times to enjoy a road trip to some of the tourist attractions around Nagpur. And if you’re thinking that Nagpur has no such places to visit like the ones in Pune and Mumbai, then this article is just for you! Agreed that Nagpur doesn’t have fancy beaches or Baahubali-esque waterfalls in its vicinity. But it surely has a lot of picturesque beauty that’ll keep you hooked. And the roads that lead to these places are equally Instagram-worthy! 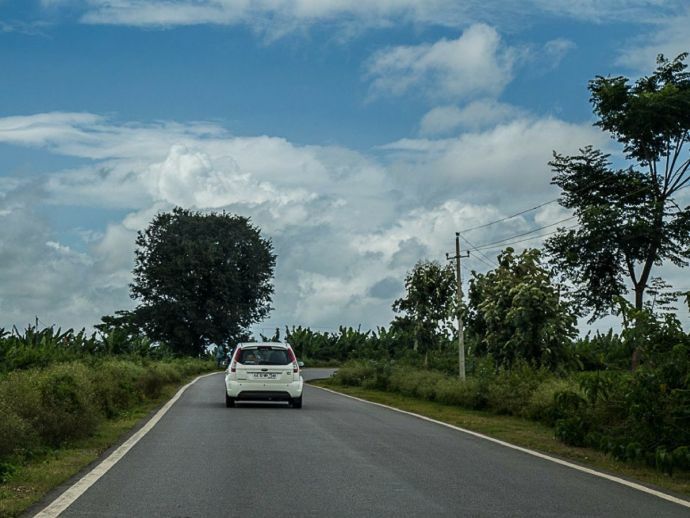 For a perfect road trip, all you need is a car in a good condition, a well-curated playlist with all travel songs, and a smooth road which leads to some amazing destinations. If you think that you are in a desperate need for a break, then you should definitely plan a road trip to one of these seven places! At least once in his college life, every student from Nagpur has bunked his classes and spent some quality time at this quaint lake. This one is situated near Mohgaon village on Hingna Road and is a perfect place to spend a lazy Sunday. If you’re planning a laid-back picnic with your entire family, then there’s no other place like Adasa. The road to Adasa Ganpati temple and the view from the hillock is just mesmerizing. Make sure you carry your cameras as you’ll get a plenty of photo opportunities in the rainy season, here. 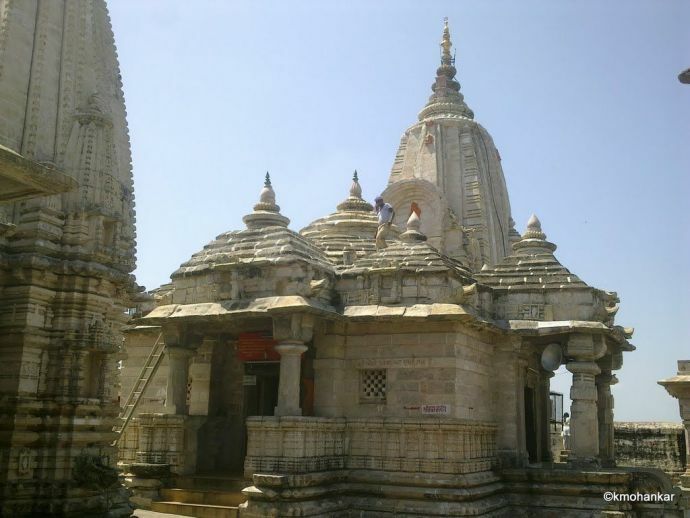 Another popular place to visit near Nagpur, Ramtek is known for its Gad Mandir and the scenic Khindsi Lake. The Ram temple on the hillock is soaked in rich history and hence is a favorite place for pilgrims from all over central India, every time. Overall, a perfect destination for a long drive. 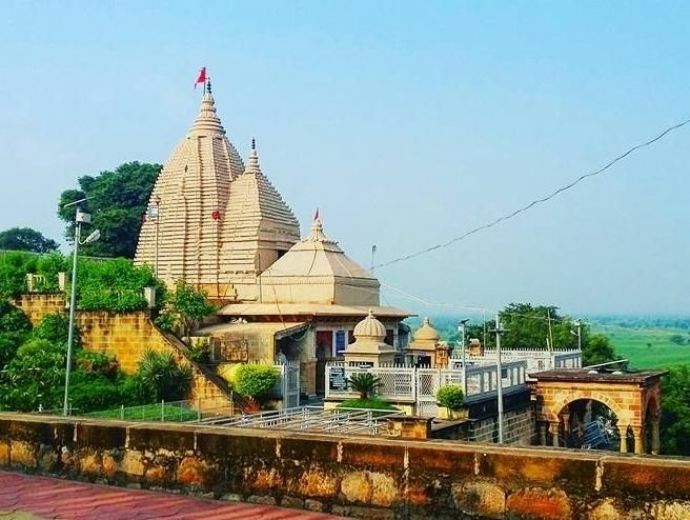 If you love to dig in the past and have an inclination towards history, then you should definitely Mansar, which is one of the most important archaeological sites near Nagpur. 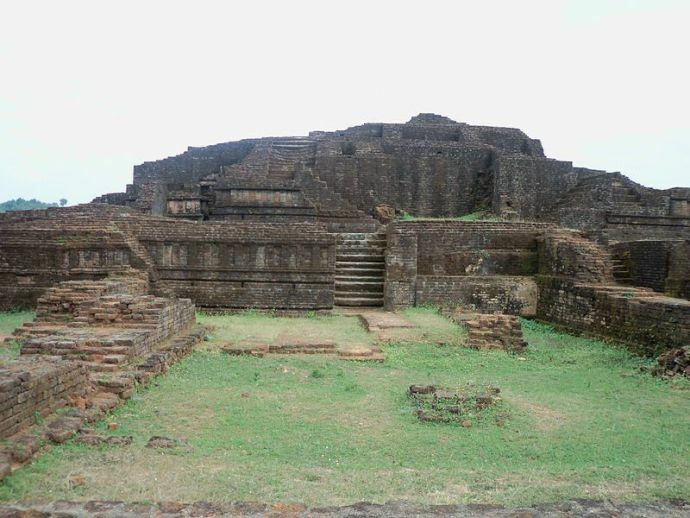 It is said that the ruins at Mansar, also known as Pravarpura are of the ancient city of the Vakataka rulers. Another great spot to explore nearby is Nagardhan Fort which was built by Raghuji Bhonsle I in the 18th century. If you’re feeling religious, then you should definitely plan a one-day trip to Jamsavli near Savner. The Hanuman temple here has many interesting stories attached to it. 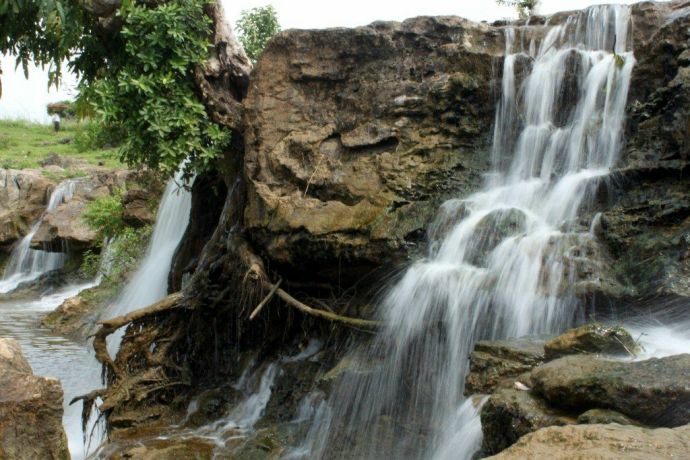 Nearby is a low segmented waterfall which looks amazing during the rainy season and is worth exploring. 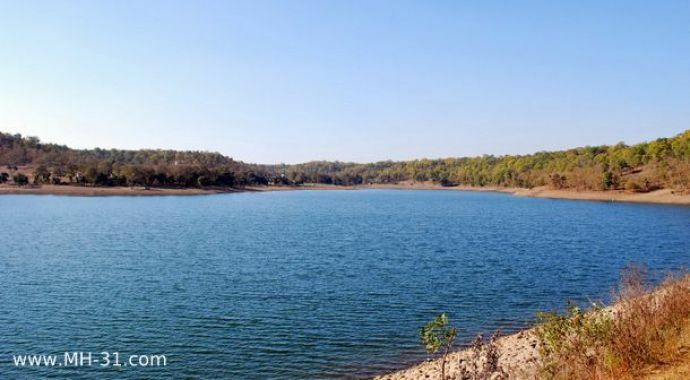 If you’re planning a proper road trip over the weekend, then Chikhaldara should be on the top of your priority list. A beautiful hill station near Amravati, Chikhaldara has many places to explore. Gavilgad and Narnala Fort, the Pandit Nehru Botanical Gardens, the Tribal Museum and the Semadoh Lake to name a few. Stunning views of the valley, lovely weather, and great roads make up for a memorable road trip. 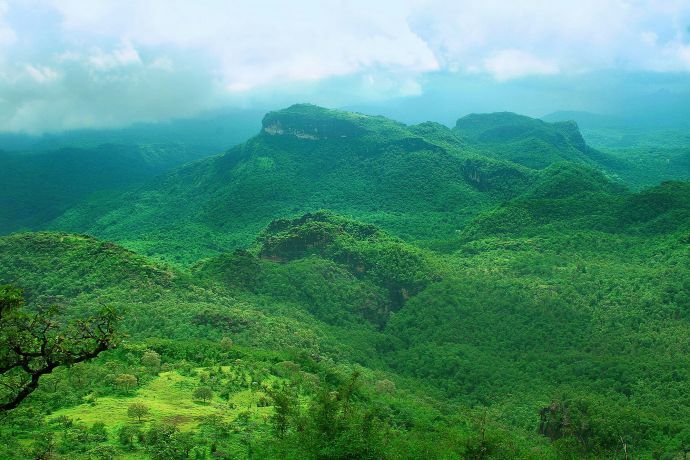 Another hill station on the list, Pachmarhi is also known as Queen Of Satpura and is located in the state of Madhya Pradesh. There’s a lot to explore here. Stunning visuals, sparkling waterfalls, mystic caves and what not! Rains just enhance the overall beauty of this hill station, hence making it a favourite for every road trip lover from Nagpur. Now go ahead and plan your road trip!